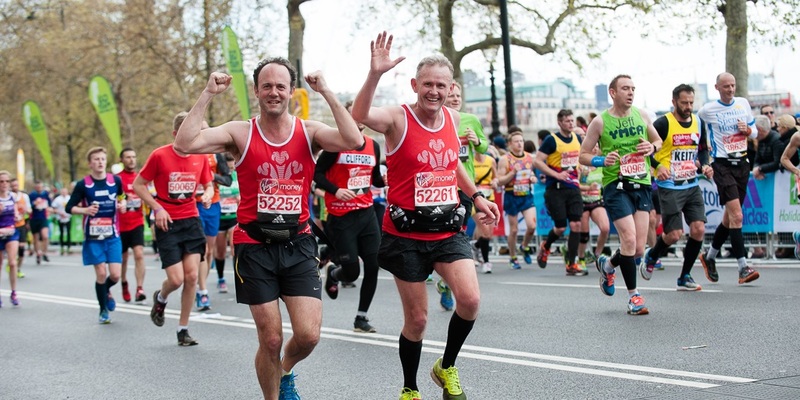 This stunning Half Marathon, takes in some of London’s world-famous landmarks on closed roads, and four of London's eight Royal Parks. A beautiful 13.1 mile scenic route, the Royal Parks Foundation Half Marathon winds through four Royal Parks in all their autumnal splendour (Hyde Park, Kensington Gardens, St James’s Park and Green Park); and takes runners past some of the Capital’s most historic landmarks including Buckingham Palace, the London Eye, Houses of Parliament and Royal Albert Hall. Apply for one of our guaranteed 2019 charity places today and join #TeamPrincesTrust. By doing so you will be helping some of the most vulnerable young people in the UK. There will be cheerers along the route and a post-race reception on event day including the option to have a well-earned massage! Already have a ballot place in 2019? If you have secured a ballot place we would love to have you on #TeamPrincesTrust, and you’ll receive all the same benefits. Drop us an email on challenge@princes-trust.org.uk to let us know you already have your place but would like to fundraise for us and we just ask you to raise as much as you can to champion young people across the UK. Why run for The Prince’s Trust? By joining #TeamPrincesTrust you will be helping young people who most need your support. We support 11 to 30 year-olds who are unemployed and those struggling at school and at risk of exclusion. Many of the young people we help are in or leaving care, facing issues such as homelessness or mental health problems, or they have been in trouble with the law. For more information, please contact the Events team on challenge@princes-trust.org.uk or call 020 7543 1370.